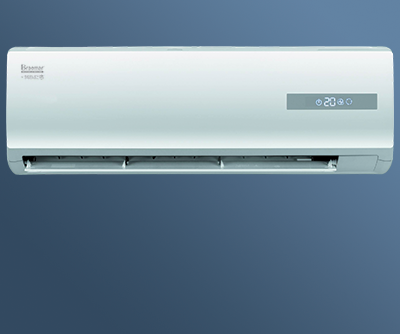 Split system air conditioners comprise of an internal wall mounted unit and an external compressor. They are ideal for heating a single living space, depending on the unit they can heat or cool a room 15-50m2. Contact us to discuss the units we stock. As a Climate Master of Seeley International Specialist we are certified to provide you with some of the best split system units in the world. Our unrivaled quality and service is backed up by an incredible seven year warranty on all Braemar split system units. Fujitsu is Australia’s leading supplier of air conditioning systems, with a portfolio to suit both residential and commercial applications. Climate Masters of Seeley International’s unrivaled quality and service is backed up by an incredible seven year warranty on all evaporative air conditioners and ducted gas heaters AND a seven year workmanship warranty on everything that is installed. 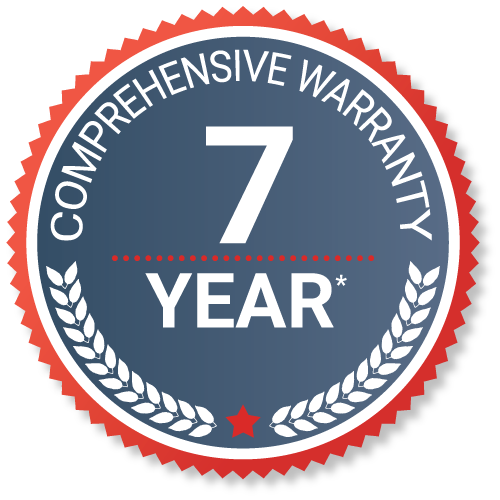 Click here for the seven year product warranty terms and conditions.